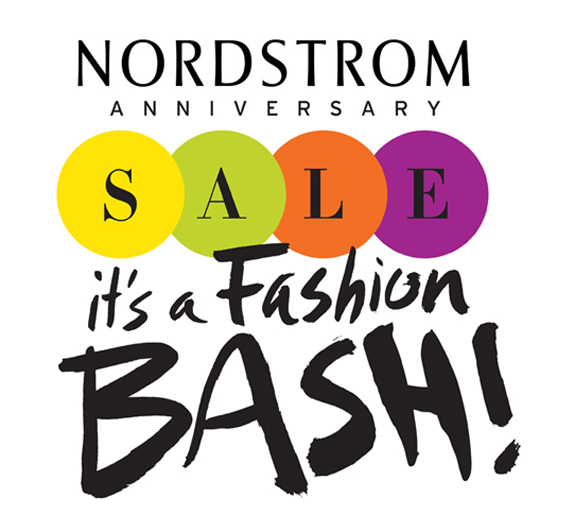 It's that time of year again, for the Nordstrom Anniversay Sale. Get ready for fall/winter now and save yourself some money - but hurry, prices go back up on August 5. Anyways there's a lot to pick from, BUT here are just a few of my picks.